An Experienced New York Lawyer working for you! 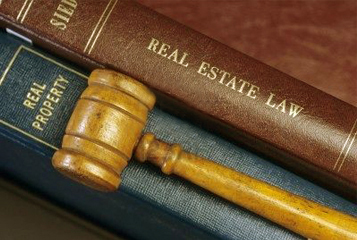 FARIA Law is a company with 18 years of experience handling all forms of real estate transactions. This includes small business owners, buyers and sellers of residential and commercial properties, national lending institutions, and multimillion-dollar Long Island corporations.